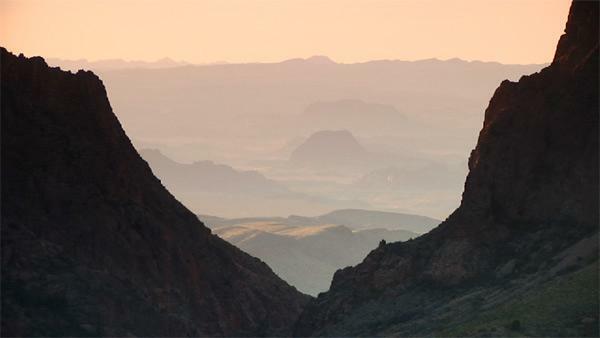 The Window Trail winds through the Chisos Mountains to reveal an amazing view. Greg explores one of the most remote and least visited national parks in the country. Greg hikes deep into an enchanted gorge along the Rio Grande. Greg shows you how to plan a trip to this incredible Texas national park.